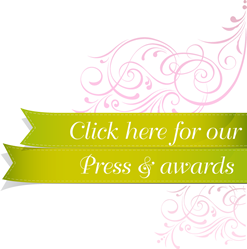 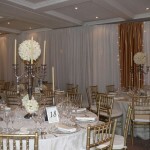 Classy Candle Hire are specialist drapers. 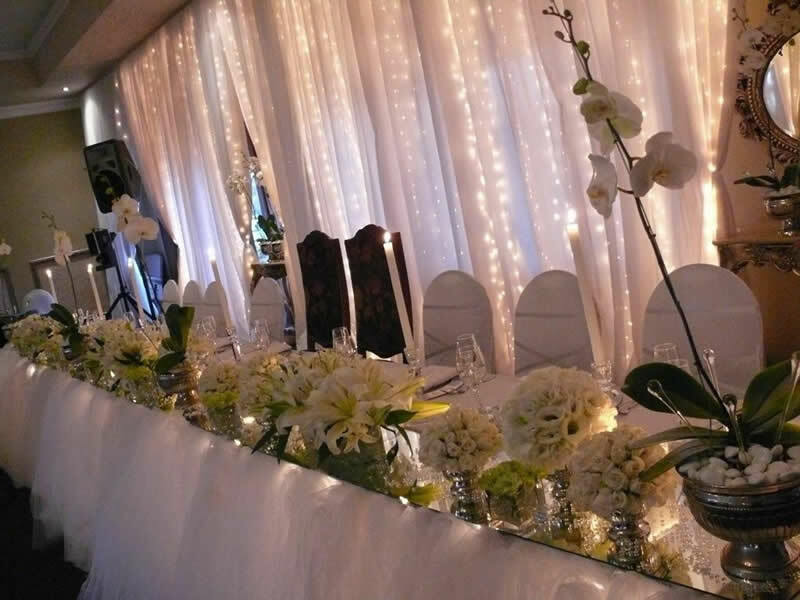 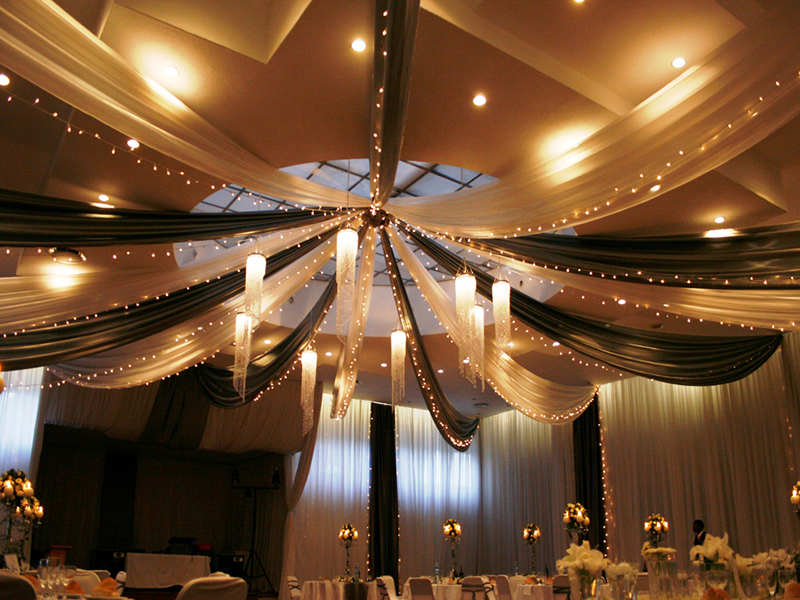 Our expert team can transform and enhance any venue with the expert use of draping, fairy lights and Specialist Lighting affects. 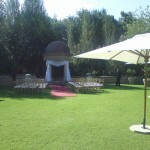 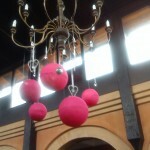 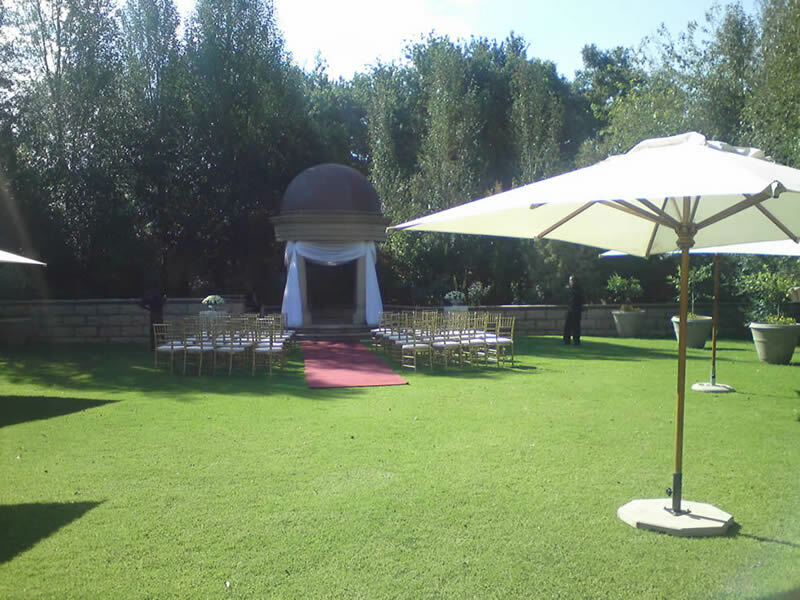 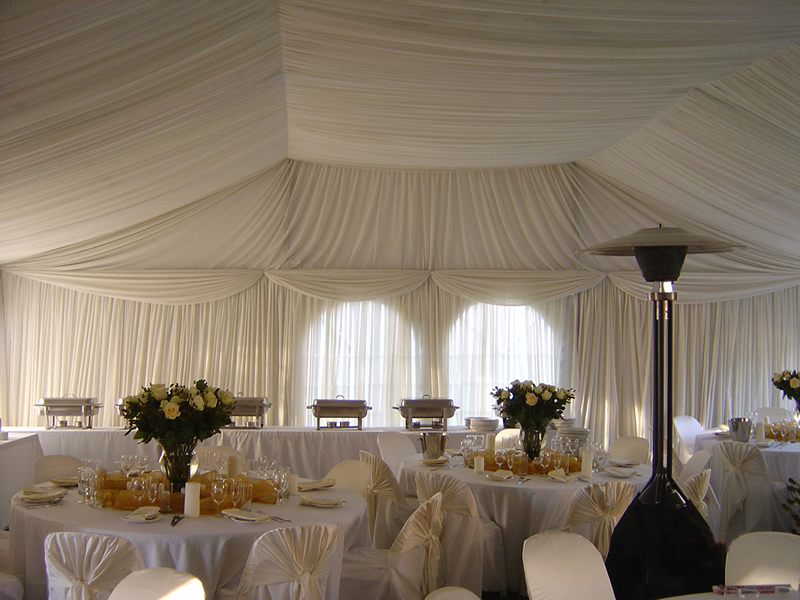 From classical elegance to a trendy modern setting we can assist you with a variety for styles and colours. 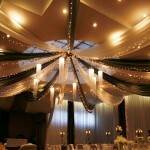 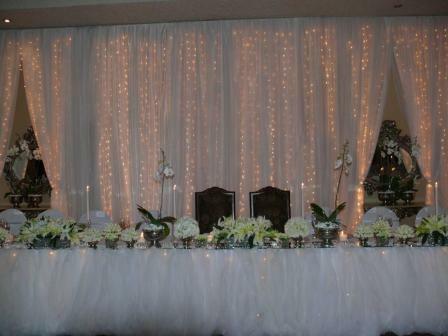 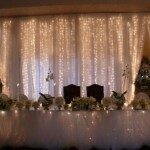 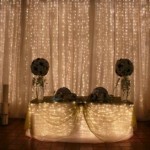 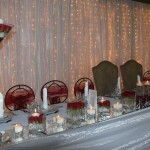 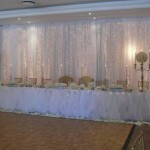 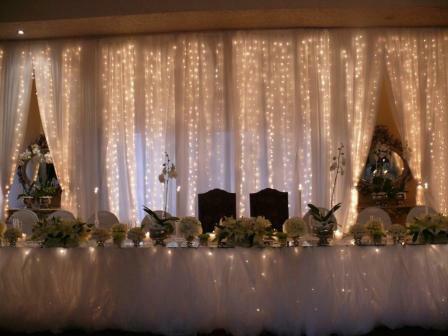 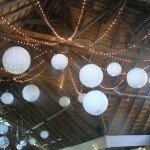 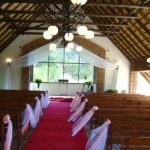 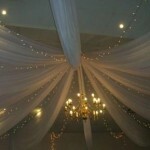 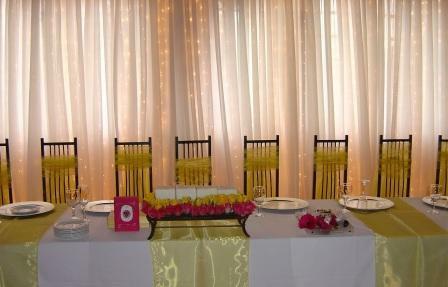 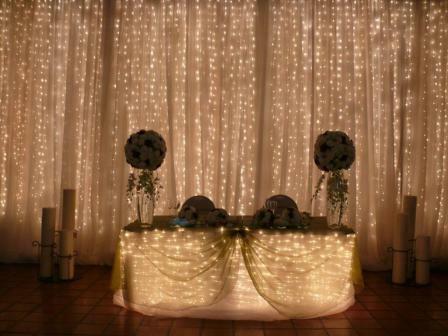 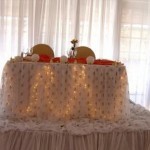 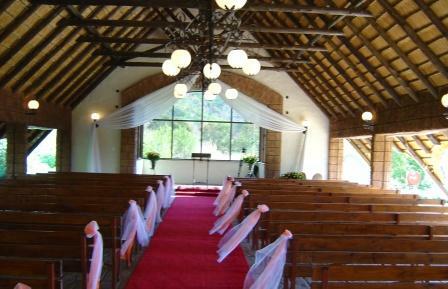 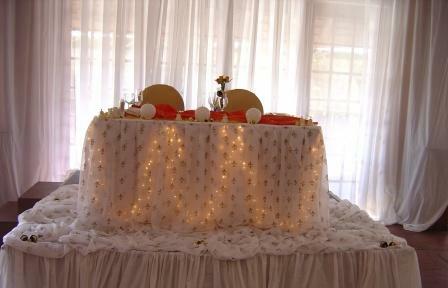 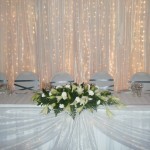 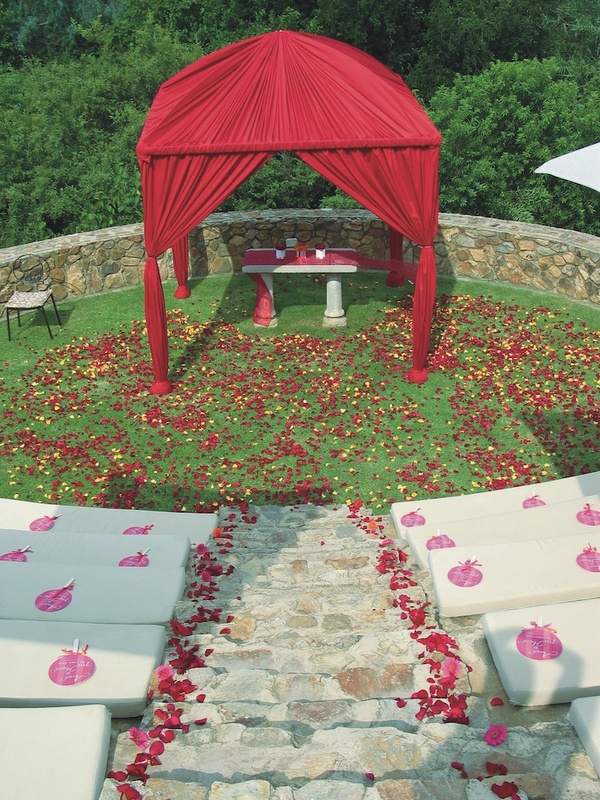 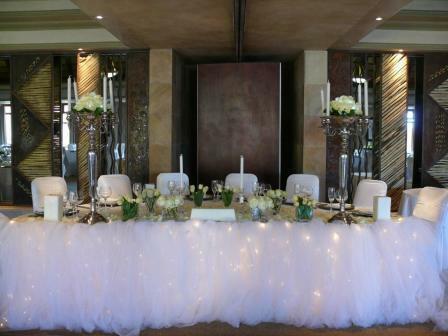 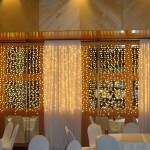 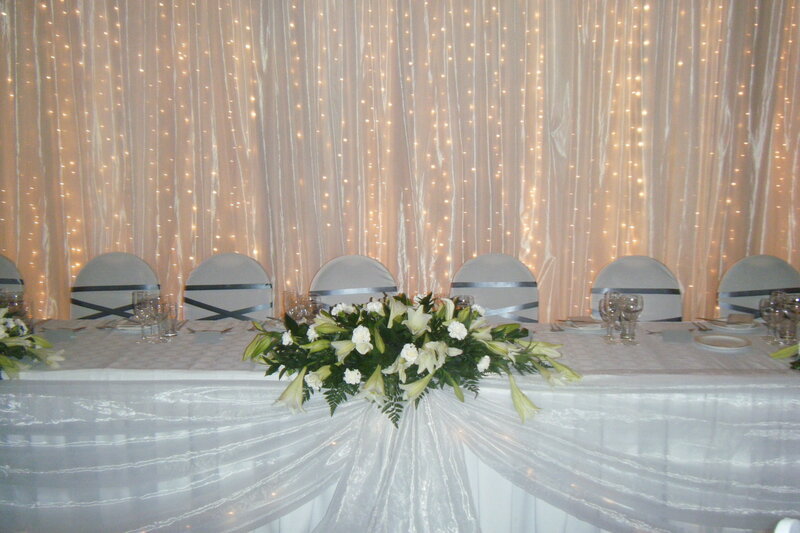 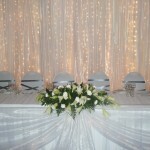 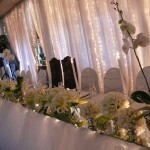 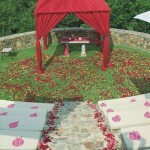 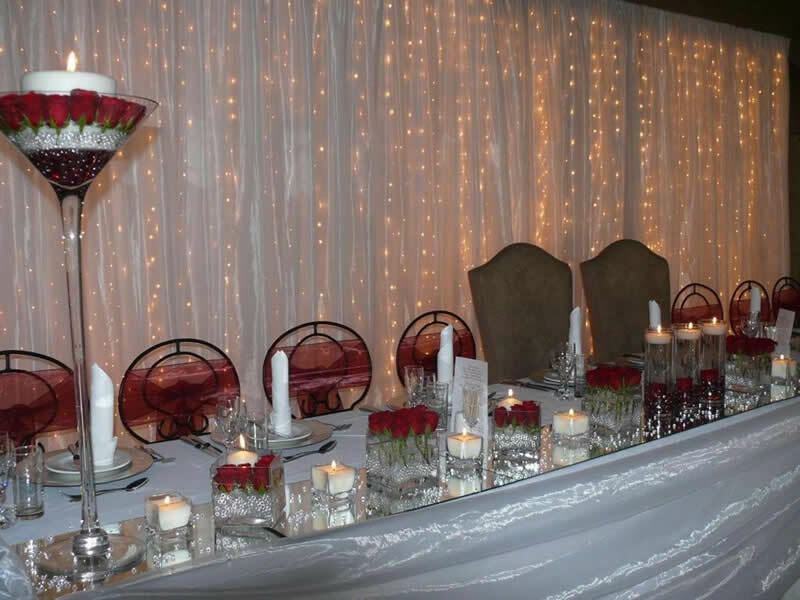 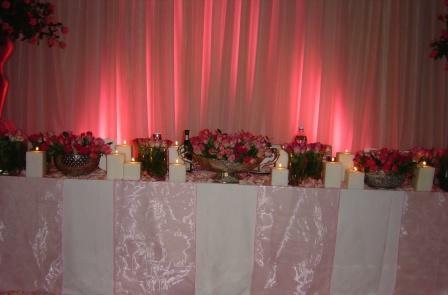 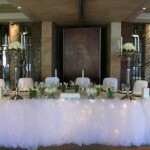 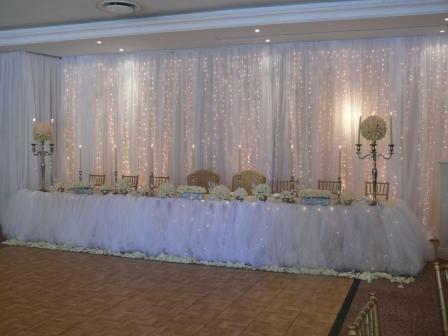 Fairy lights are also a great way to create a romantic mood in combination with your draping. 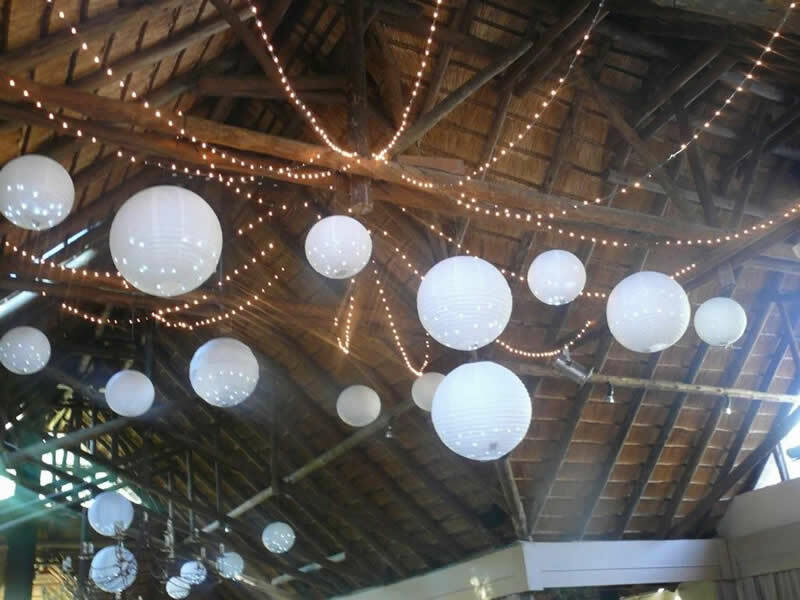 Fairy lights can be used in the place of draping too, consider this along with additional hanging accessories such as colourful balls or crystals. 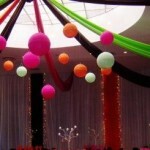 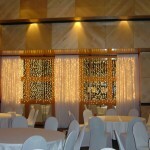 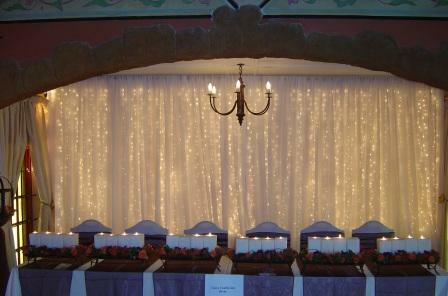 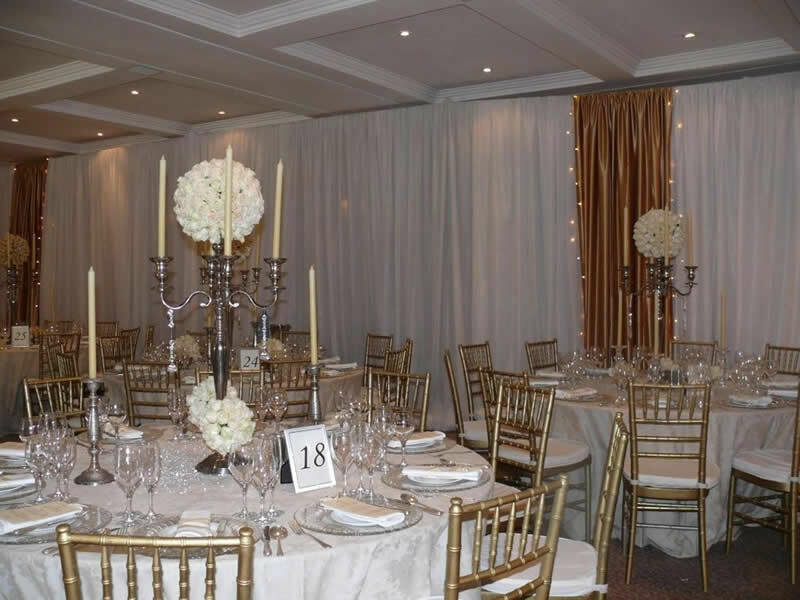 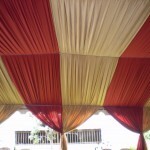 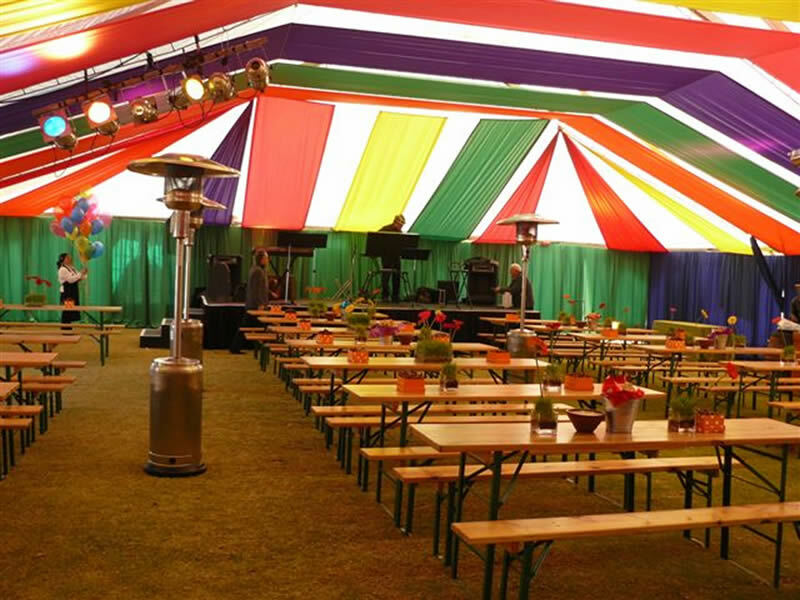 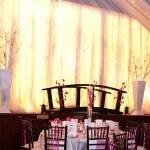 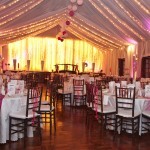 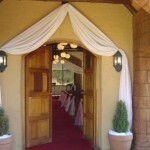 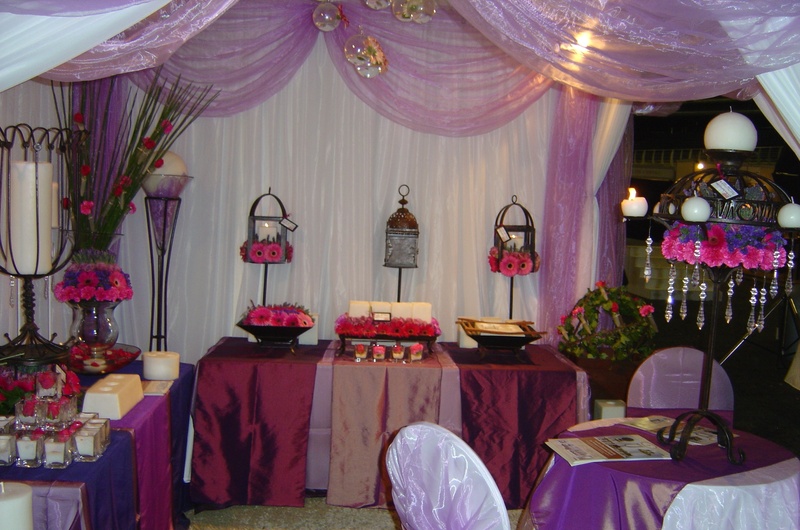 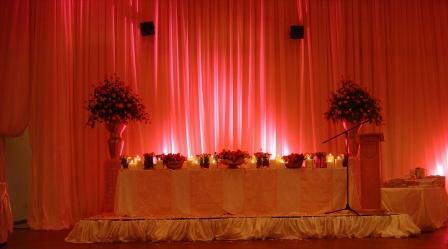 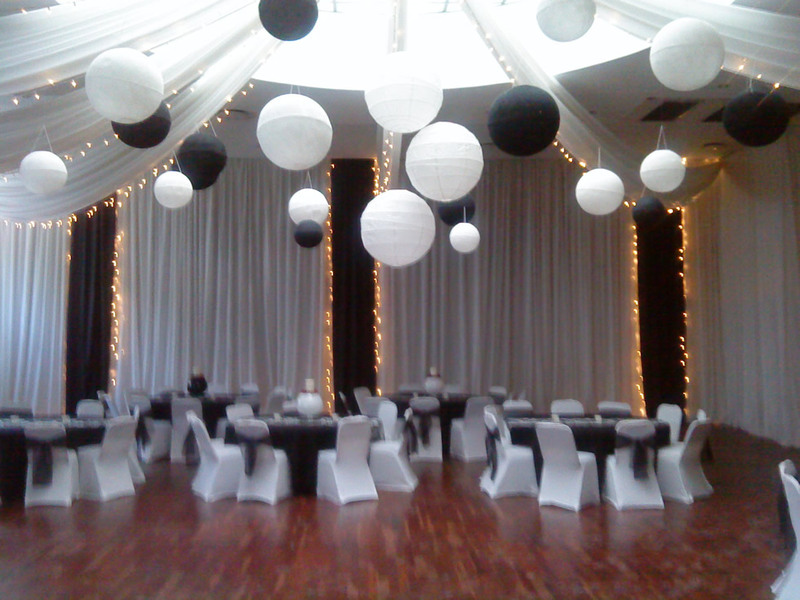 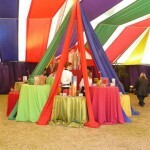 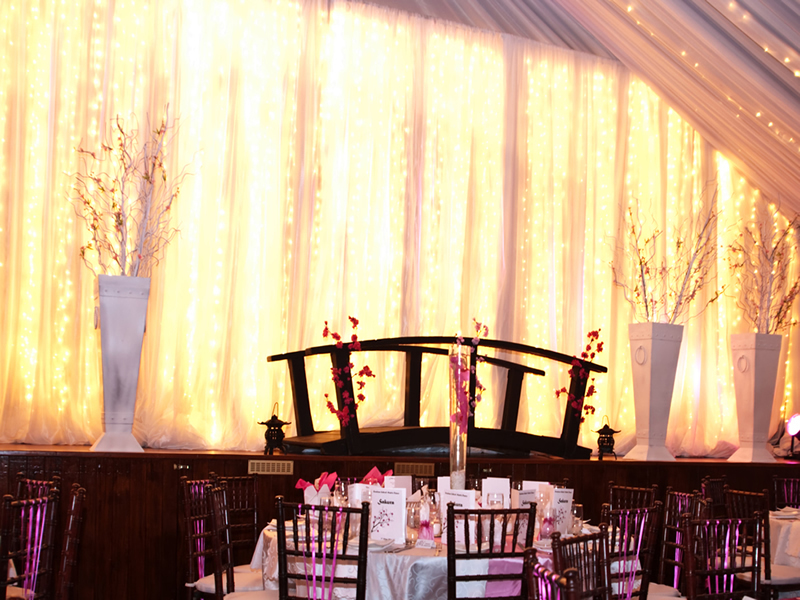 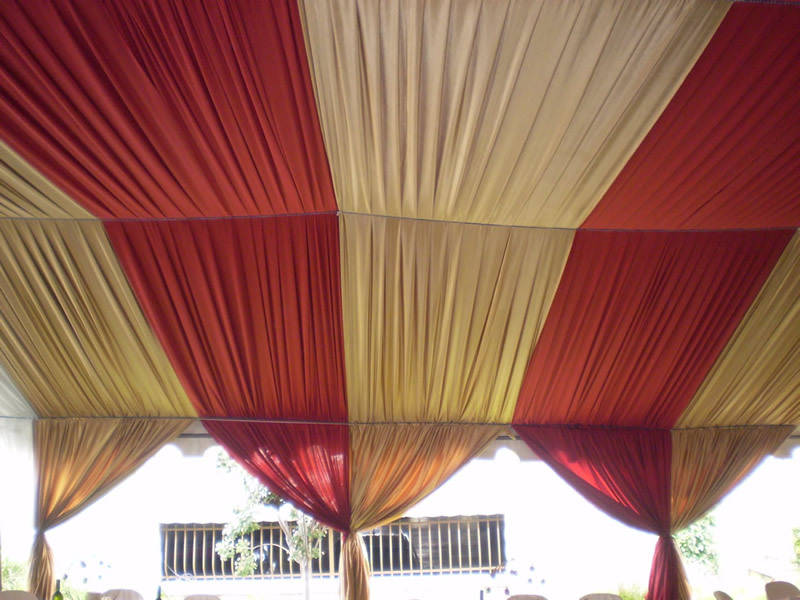 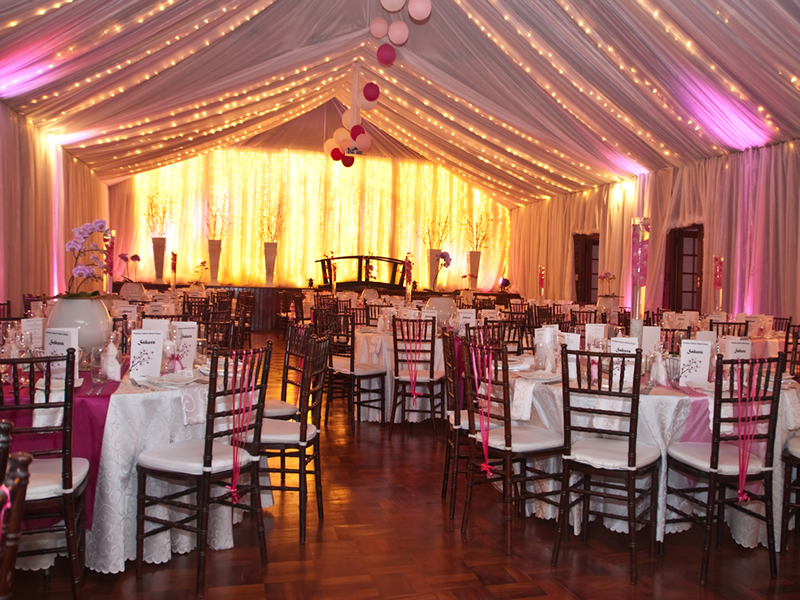 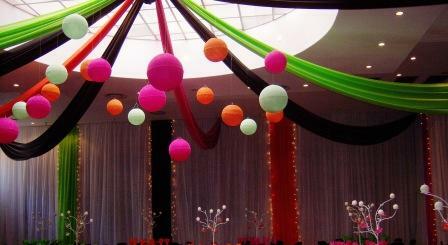 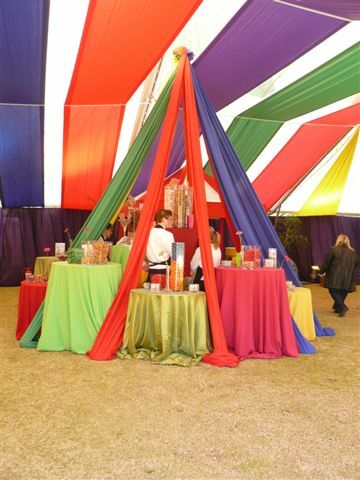 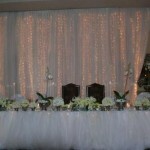 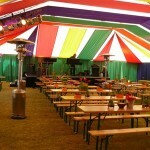 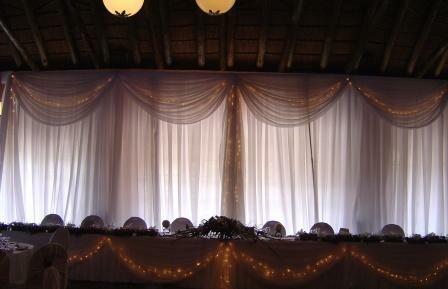 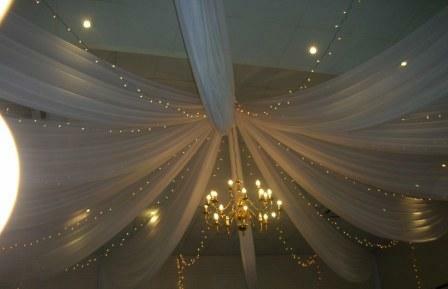 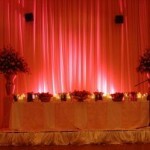 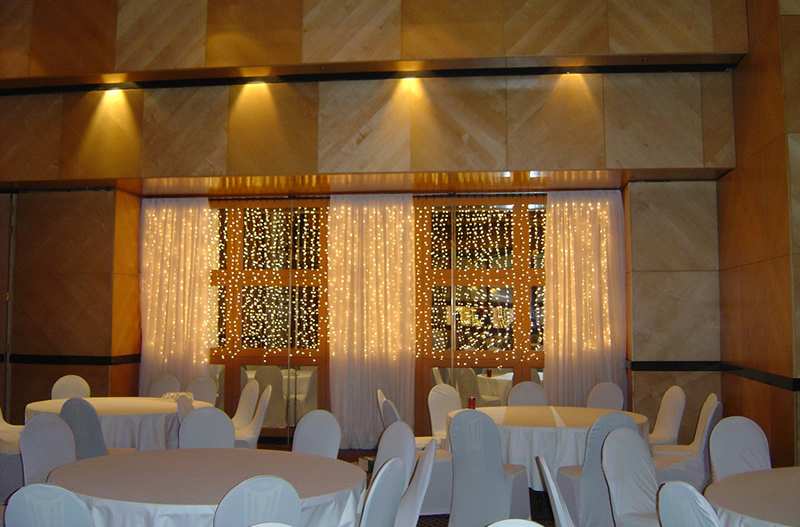 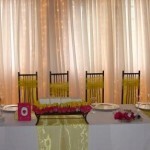 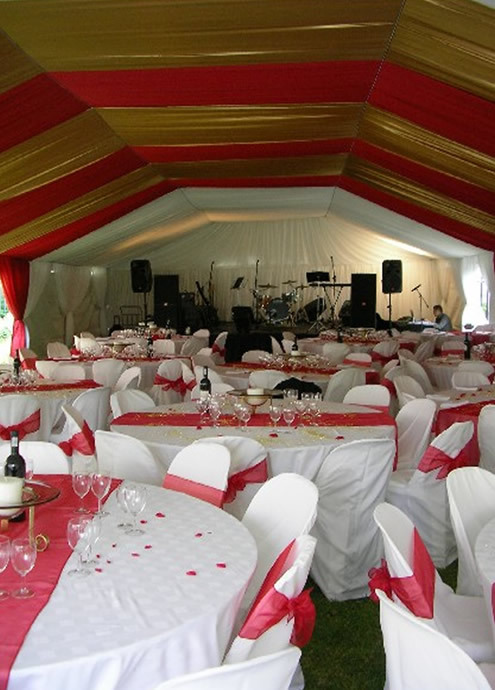 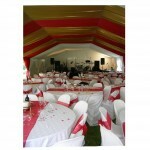 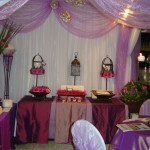 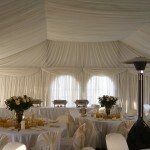 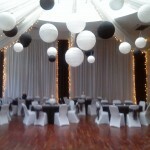 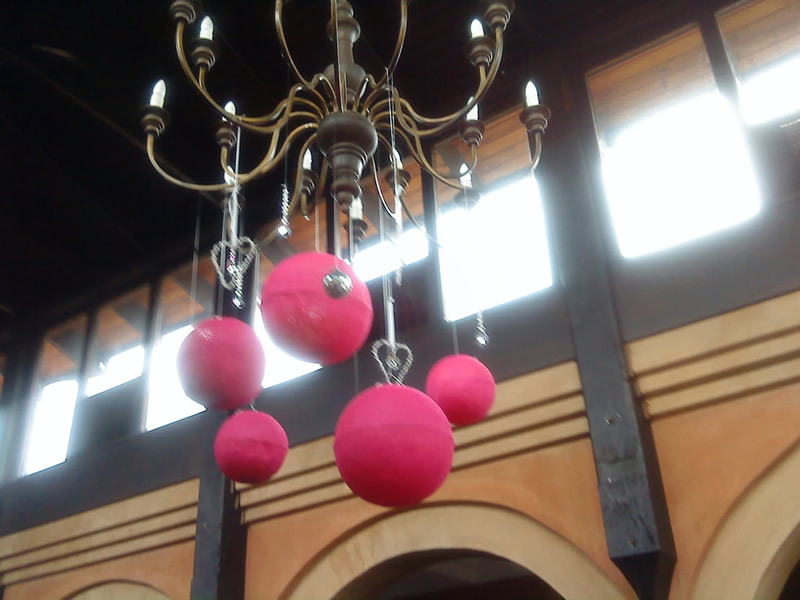 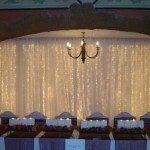 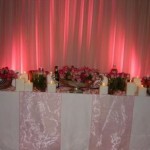 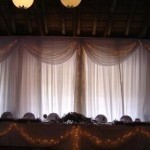 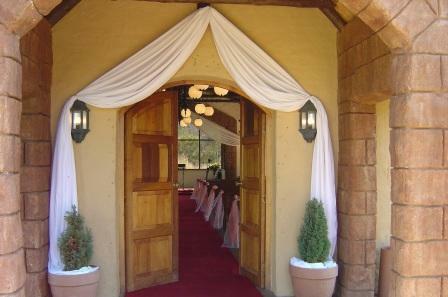 Browse our photo gallery to see versatile our draping and lights can be.